When we say "One Stop Shopping"...we mean it. E.A.I. 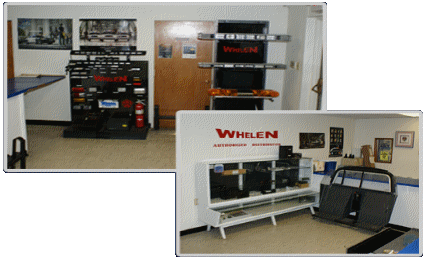 does everything "in house", installing the very best equipment the industry has to offer. Our certified technicians ensure that quality is always our top priority. all guaranteed and completed at one location. Our sales representatives have over 60 years of experience in installation logistics, upfits and fleet management. We can demonstrate and assist in developing specifications for all your fleets' needs. 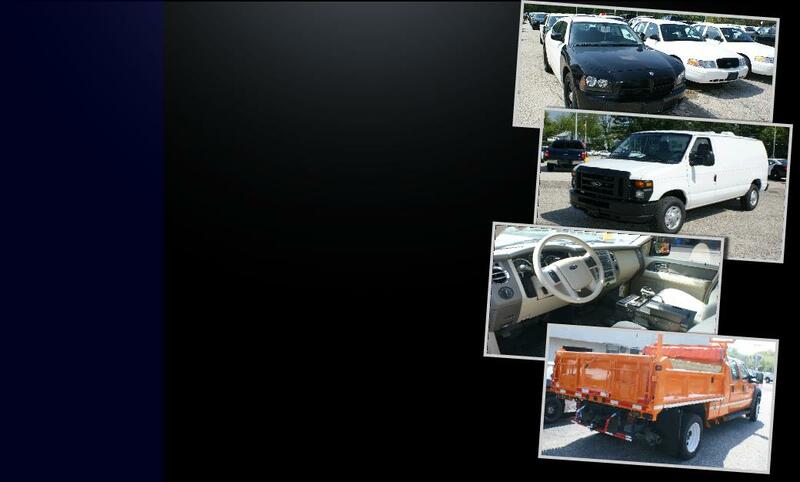 All Services Completed "In House"
Fleet Disposal Services could add thousands to your budget. We upfit more vehicles...so we stock more equipment. We're open Monday through Friday to help in the selection of the equipment your department needs. Every detail is scrutinized to help ensure trouble-free service. *Lifetime Limited Warranty applies to original EAI wiring installation only. Any added wiring or splicing into EAI original installation wiring without prior written approval from EAI voids any & all warranty/Lifetime Limited Warranty.